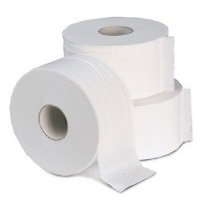 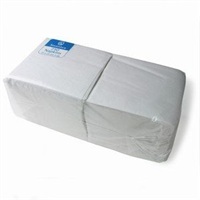 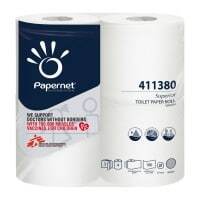 For the ultimate in quality our luxury 3 ply soft quilted toilet paper is a superior paper. 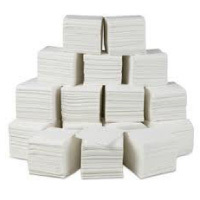 This very soft quilted toilet paper is made to high standards from tissue that comes from sustainable sources. It is made in such a way that the first sheet is guaranteed to to tear off easily, no paper is left at the end of the roll and each sheet tears off perfectly!